While the sun and the beach may be the most popular activities in Central Dalmatia, there is plenty more on offer for those looking to explore this fantastic region. Central Dalmatia is gradually earning the reputation as one of the best adventure tourism playgrounds in Europe, with its diverse terrain a haven for activities such as sailing, climbing, hiking, cycling – and sea kayaking. 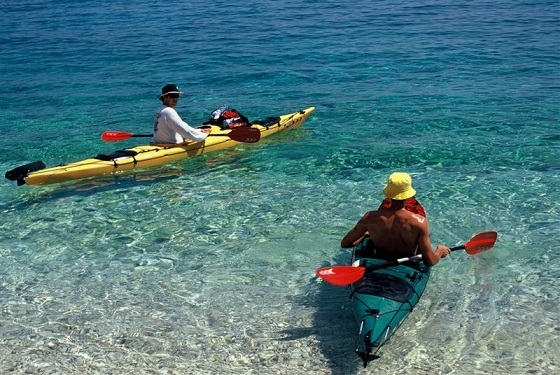 Named by Rough Guides as one of the 17 unmissable things to do in Croatia, sea kayaking in Central Dalmatia is gaining in popularity, and there are now several experienced companies in Split, Trogir, the Makarska Riveria and the islands who offer excellent sea kayaking tours, both for experienced kayakers and first timers. 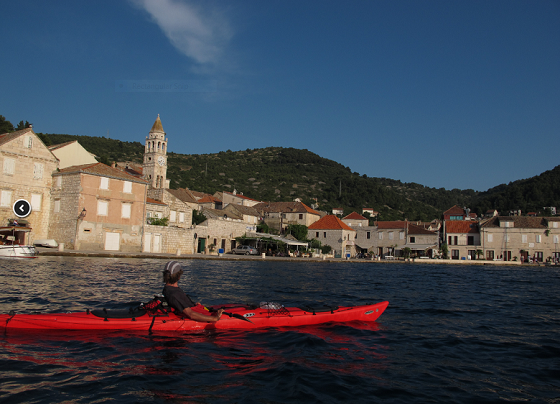 As the cities and beaches fill up in peak season, kayaking is an excellent way to beat the crowds, get out onto that pristine Adriatic, and discover the real and the hidden Dalmatia, all at the same time. 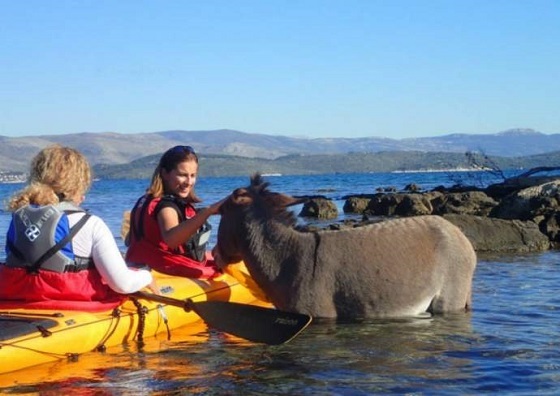 If you are lucky, you may even get to see a bathing donkey or two! From sunset half-day paddles around the romantic Pakleni Islands, to full weeklong tours of the islands, there are numerous itineraries available to choose from. And if you are in Split and would like to try to kayak for the first time, what better way that kayaking between two UNESCO World Heritage Site cities to majestic Trogir? 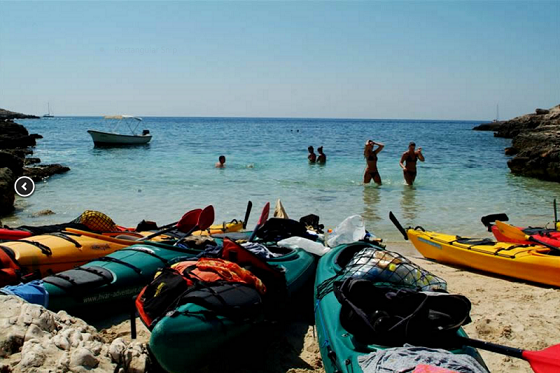 To learn more about active tourism holidays in Central Dalmatia, click here. 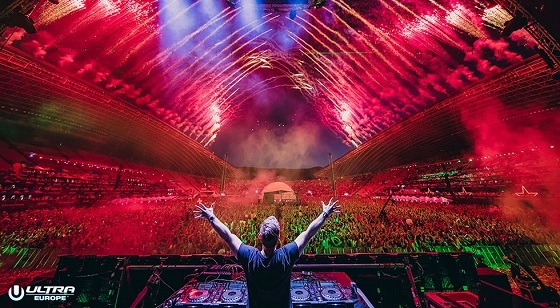 It has put Split, Hvar and Central Dalmatia on the global map as a music festival destination, bringing the beauty of the region into homes all over the world, and it seems that the Ultra Europe love affair with Central Europe is set to continue. This year sees the fifth year of the electronic music festival, which is expected to attract some 150,000 people from 100 countries, and it was due to be the last event in the original five-year deal. The event organisers must be happy with their July home, as Ultra Europe has announced that the popular festival will continue to be housed in Split for another five years, until 2022. This year’s main event will take place on July 14-16 at the Poljud Stadium in Split, home to Hajduk Split, and Ultra Europe also announced a sponsorship deal with the iconic club, the first time a major music festival has sponsored a football club. To learn more about Split, click here. We are only halfway through the year, but all the numbers are pointing to a record season in Central Dalmatia. Again! One of the key entrance points to the region of course is Split Airport, which has already posted record numbers for the first half of the year. With almost 100 destinations now connected to the Dalmatian capital, visiting Central Dalmatia has never been easier, but in order to cope with the surge in demand, it is necessary to plan ahead for the future. 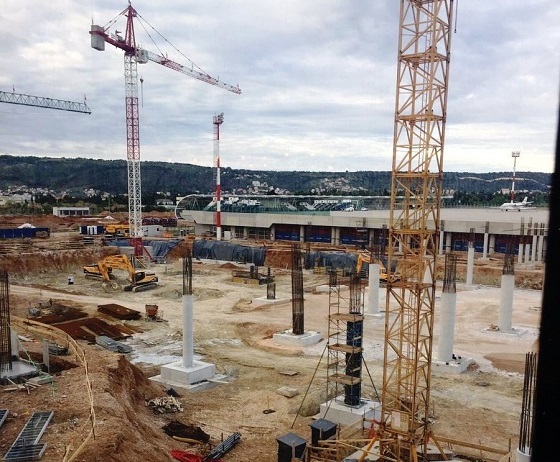 Work is currently ongoing for the major expansion of the terminal area of Split Airport which, once complete, will be able to handle an impressive 3.5 million passengers a year. The new building will by 35,000m2 in size and is due to open in July 2019. 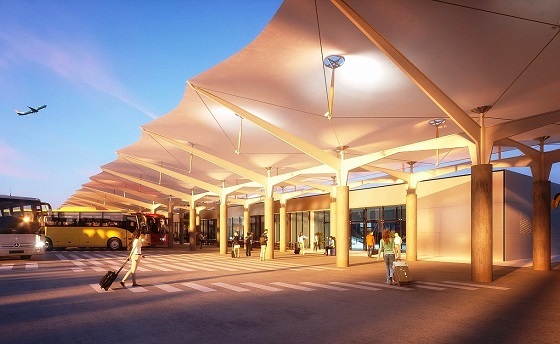 Some images of how the future Split Airport will look, courtesy of ExYuAviation. Central Dalmatia is rich in flora and fauna, but there is surely no more aromatic plant than lavender, which comes into bloom in late June and early July. Lavender bushes which are a duller green throughout the year blossom with their unique colour, and a wonderful aroma to match, and the lavender oil which is distilled from the harvest, is both therapeutic and highly prized. But harvesting the lavender is not an easy job, especially in the baking hot summers under perfect blue skies that Central Dalmatia is known for. Spare a thought for previous generations, who had none of the modern luxuries and who would reach their fields by donkey. 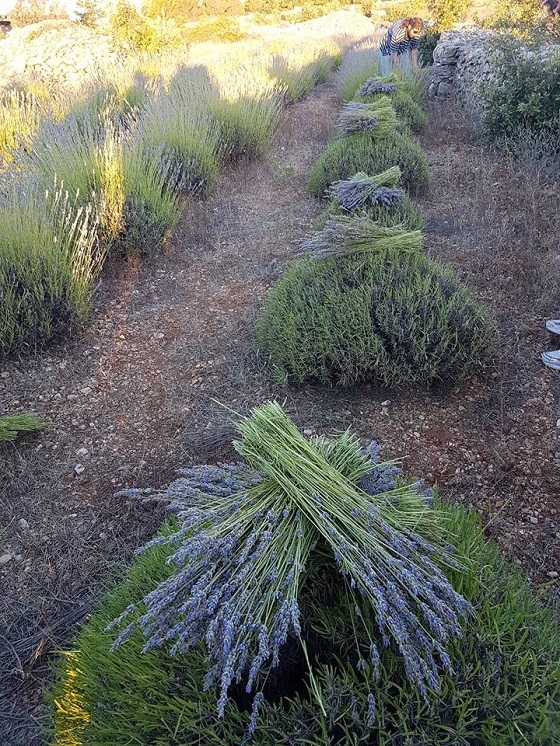 The key to a successful lavender harvest is a very early start. By 07:00, it is already too hot for all but the seasoned worker. Here is a lavender field before the harvest – it is almost a shame to cut these beautiful plants, isn’t it? The harvest itself is relative quick with the skilled hand, a sickle expertly gliding through the bunches of lavender. 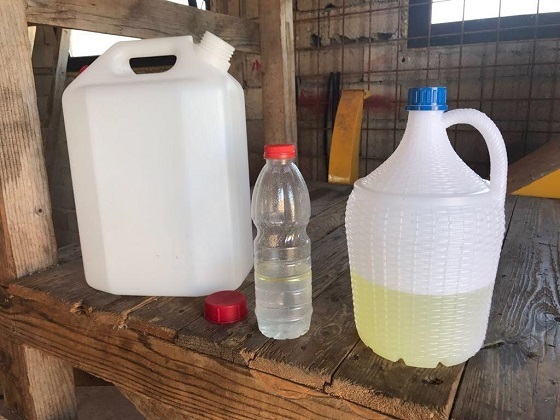 Once cut, the bunches are cut again to that only the top with the flower remains, and these are then taken in bags to the distillery, from where the precious oil is produced. Not quite as pretty, but the heavenly aroma is all the more intense. Natural Dalmatia at its finest! The middle of July in Central Dalmatia means only one thing tens of thousands of young revellers who will be pouring into the city in the next few days – the Ultra Europe Festival! Now in its fifth year, the huge electronic music festival will once more be taking up temporary residence at the Poljud Stadium, as well as a boat party near Zlatni Rat on Bol, the Beach Party in the Hotel Amfora pool in Hvar Town, and the closing party on Vis. The popular festival has seen Central Dalmatia promoted throughout the world, and visitors from over 80 countries will be coming to the festival this year. Not sure what the fuss is about? Ultra Europe has just released this 2016 recap to give you a reminder. It promises to be a busy few days in the Dalmatian capital. To learn more about Split away from Ultra, click here.